This beautifully illustrated, full-color guide unties the mysteries of more than eighty knots. 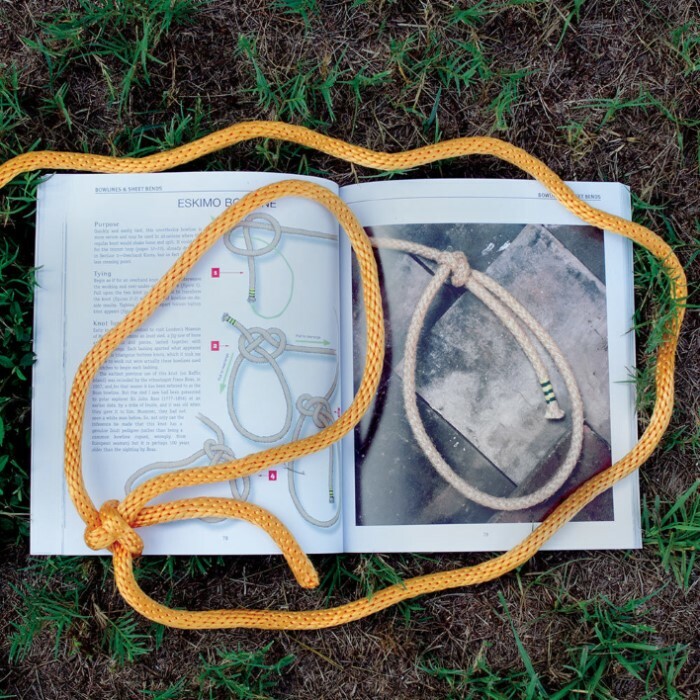 Using clear photographs and diagrams, as well as straightforward, easy-to-follow instructions, any reader can master knots for fishing, boating, climbing, crafts, and household uses. Climbers will feel safer knowing they have tied the perfect Water or Tape knot. Home decorators will enjoy trying their hand at the beautiful and elaborate Chinese Cloverleaf. Fishermen will fight big fish with more confidence. 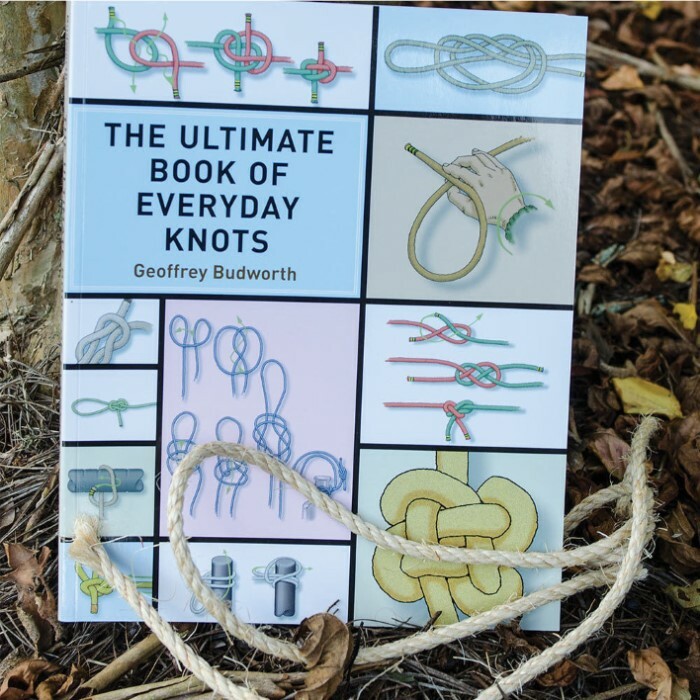 Filled with fascinating knot lore, The Ultimate Book of Everyday Knots is perfect for anyone wishing to learn advanced knotting techniques for any purpose at all. 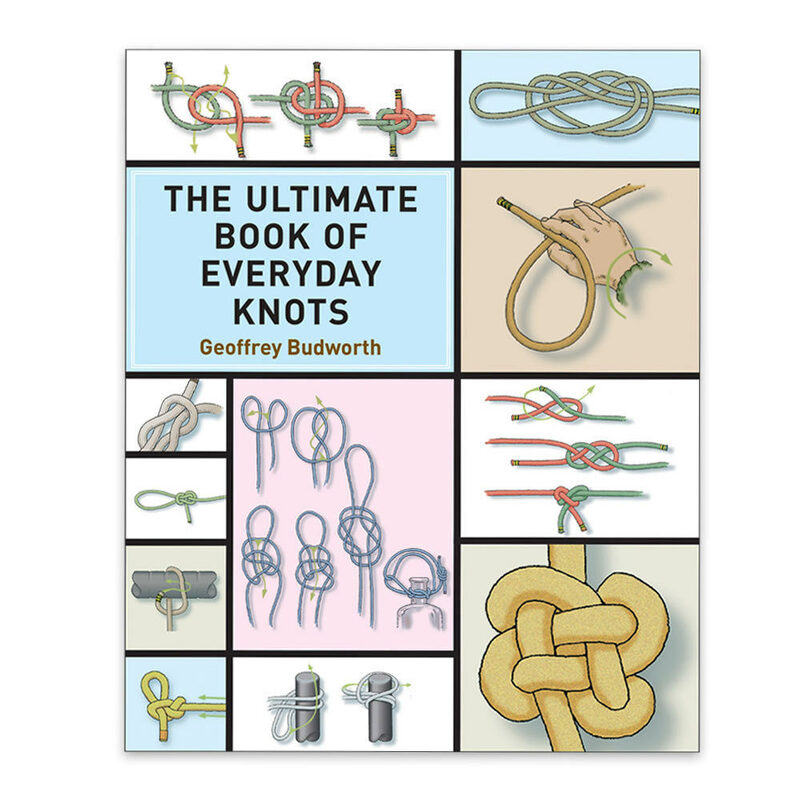 Featuring illustrations throughout, sections include: Overhand knots, Figure of eight knots, Bowlines and sheet bends, Crossing knots, and other useful knots. Whether for practical use or just for fun, this is a great place to start knotting - so grab a piece of rope, sit back, and enjoy!